Sometimes when working with an assembly you have a desire for hiding or showing sub components in your Bill of Material. There are Configuration Properties that can control this for you. Now imagine if your supplier has multiple wheels and tires that can be purchased and they sell them individually while they sell the figures as a whole. This can cause issues with your Bill of Material. If you do a Parts only BOM, you’ll get the wheels/tires/axle parts separate but your figure will show up as components parts as well. You could save the figure assembly as a part to get 1 item, but then he will not be posable for assembly into the racecar. If you do a Top-Level BOM, then your figure will show up as a single line item, but your axle assembly with wheels and tires will also show up that way. 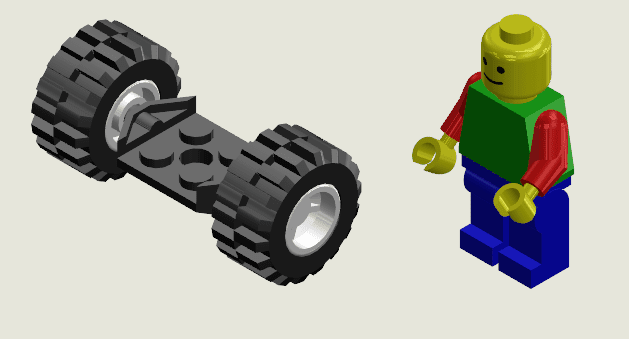 A third option is that you can use an indented BOM, so you can collapse the figure sub-assembly and leave the axle assembly expanded to show the components. This can work, but you’ll be required to do it for every drawing containing these components. By setting the Child component display option you can control how this will show up on Bill of Materials. The default option “Show” will cause the parts to show up depending on the BOM options. If you’re doing a Parts-only BOM, they will show up. If you’re doing a Top-Level they will not. 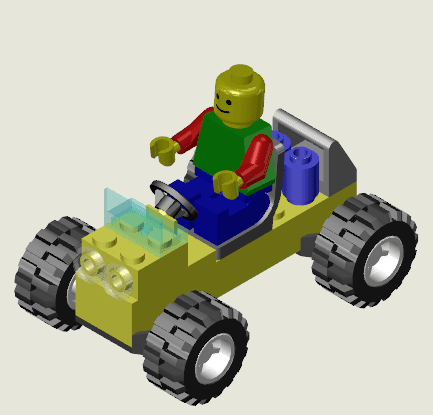 In our racecar example, we don’t want to have to worry about ordering all of the component parts for the figure. 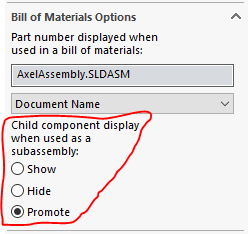 We can set the Child component display option to “Hide” which will tell the software to never show the component parts in the BOM, even when it is set to Parts-Only. We also have our axle assembly that is useful for quick assembly, but we want to order the parts separately because our supplies has multiple wheel/tire combinations. In this case we can choose “Promote” which will dissolve the sub-assembly in the tree and always show the components parts. Here we have the BOM for our racecar. 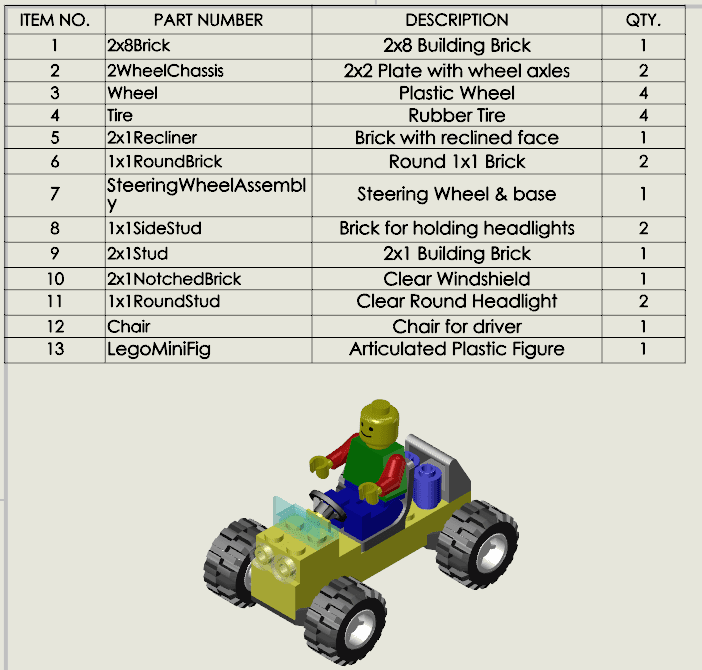 You can see that the axle assembly show up as individual components (Item No’s 2-4), yet our figure shows up as a single item (Item No 13). SOLIDWORKS World is Exhausting…In a Good Way. CHANGE THE OIL IN SOLIDWORKS AT 3,000 MINS.! CUT LIST IN YOUR BOM!!!! !